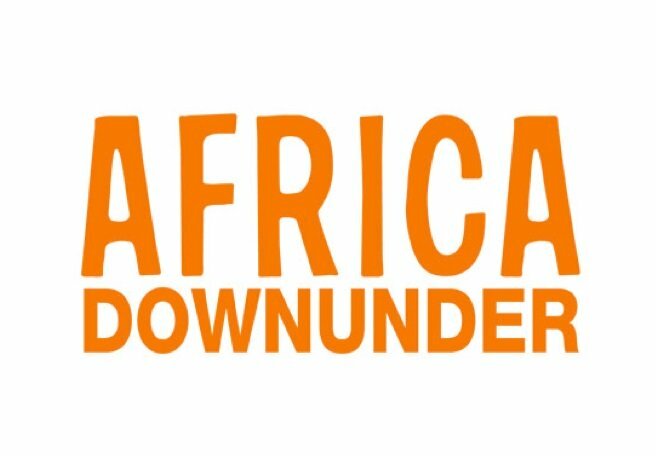 The company was established in 1994 and is well-known in the industry for reaching board-level decision makers and investors across the exploration and mining sectors. 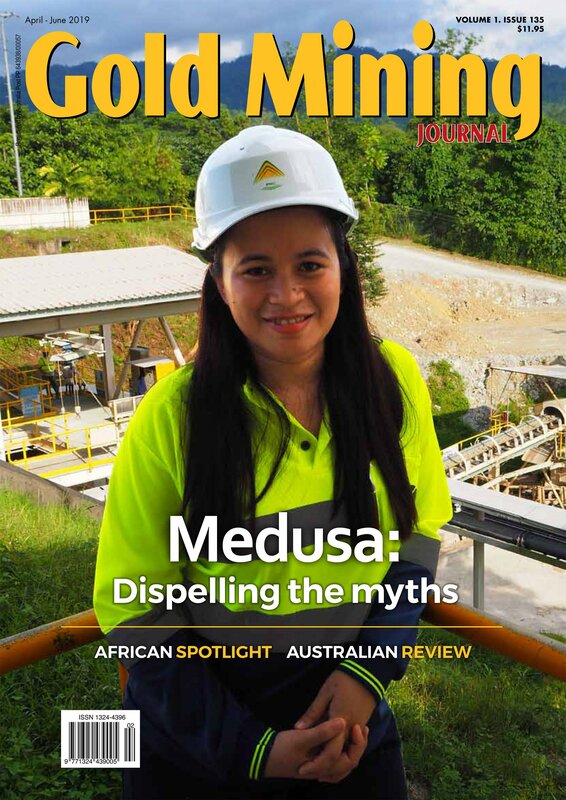 Paydirt Media publishes its flagship magazine “Australia’s Paydirt” monthly and “Gold Mining Journal” quarterly. 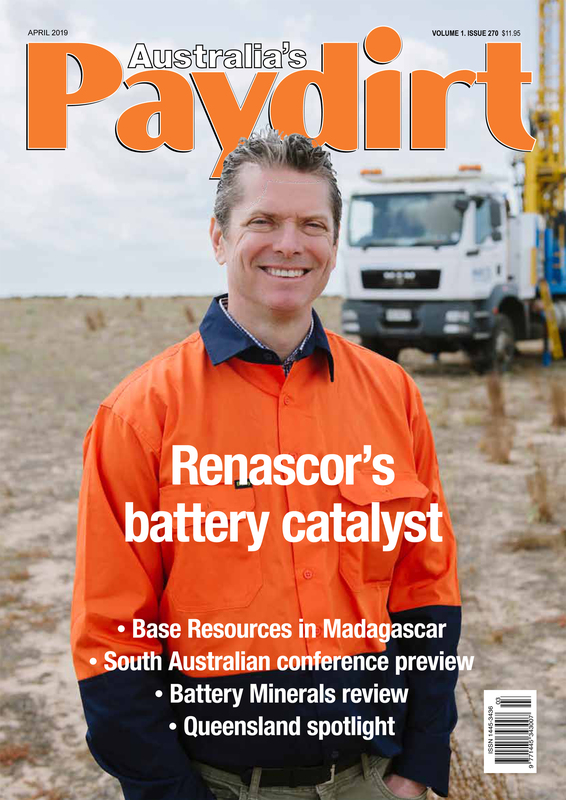 Paydirt’s journalists travel far and wide to bring its readership in depth coverage of companies and emerging projects within Australia and around the world. 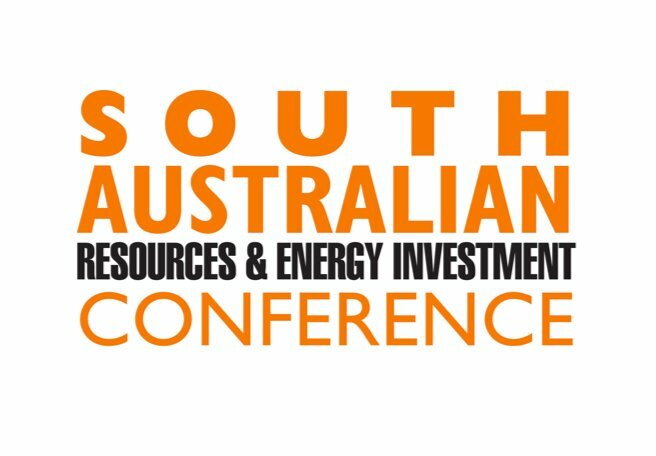 The magazine plays an important role in the sector and thrives on providing key insights on the mining industry to a loyal and receptive audience, including senior mining executives, financial institutions and investors. 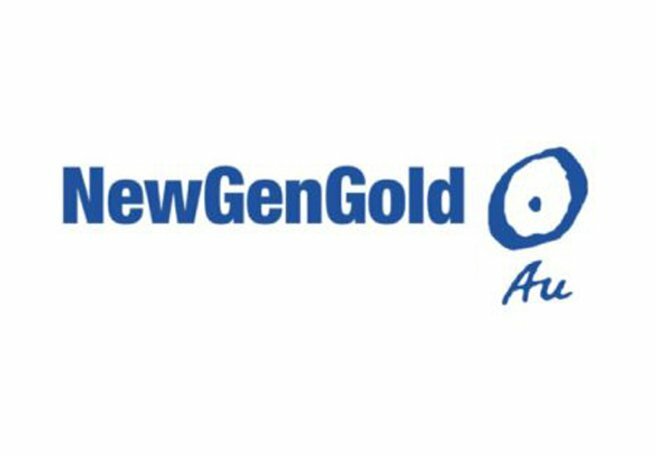 In addition to contributions from respected columnists, widespread news coverage on the gold sector is provided by Gold Mining Journal’s journalists, who frequently visit mines in Australia and around the world with mining company executives. 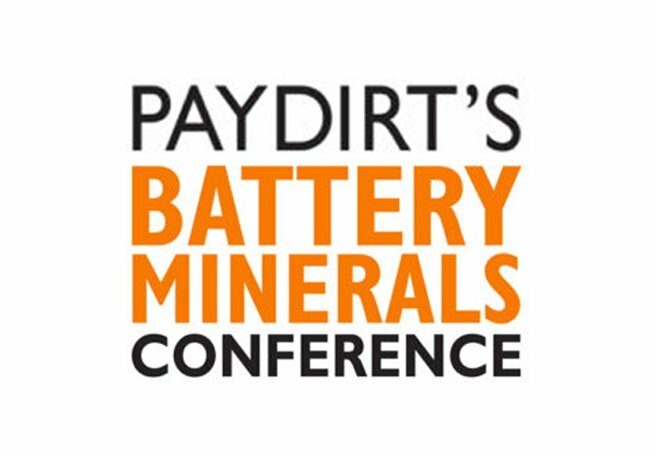 Paydirt’s Battery Minerals Conference will once again showcase the junior mining companies with the essential ingredients driving Industry 4.0. 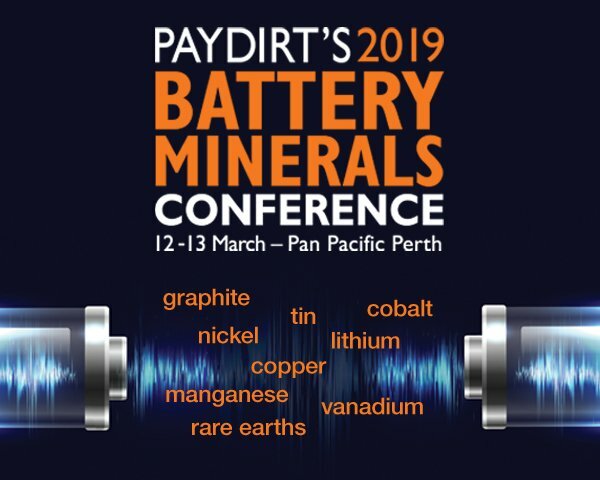 The battery, energy and EV revolution is progressing at a rapid rate and Australian companies are poised to be major players in the battery minerals sector. 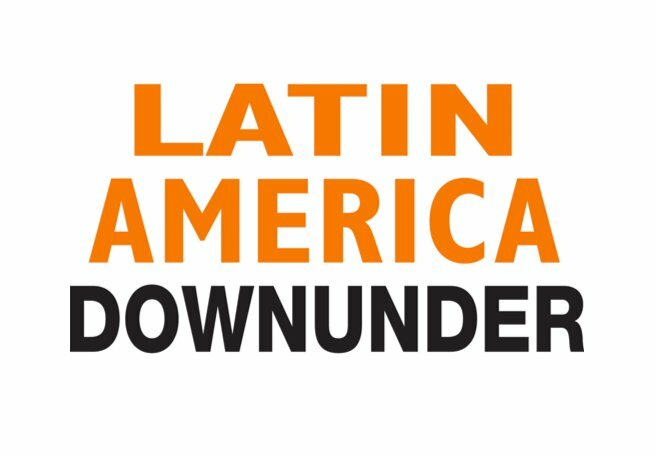 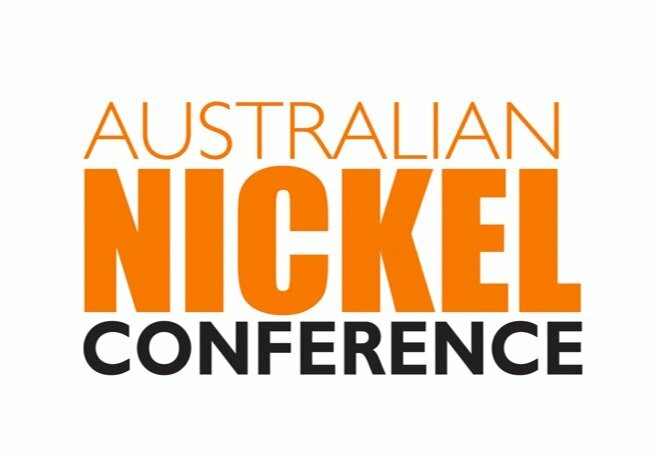 The conference will provide a platform for junior mining firms to showcase their battery minerals projects to investors looking to take advantage of the EV revolution.